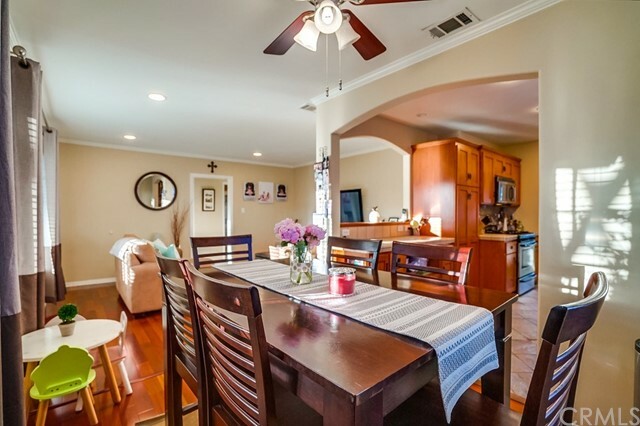 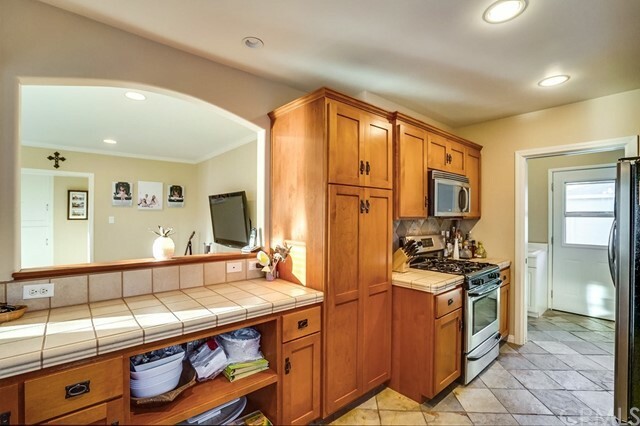 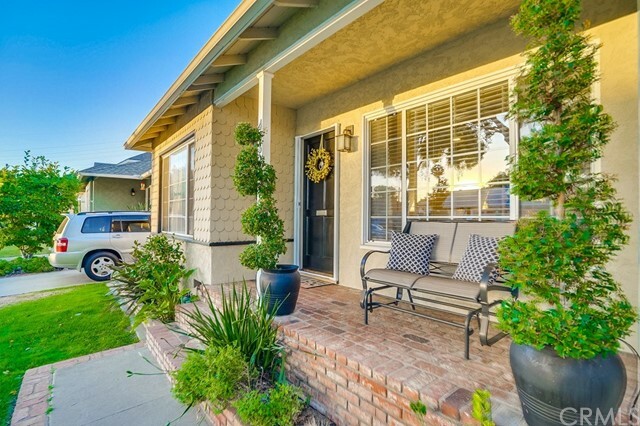 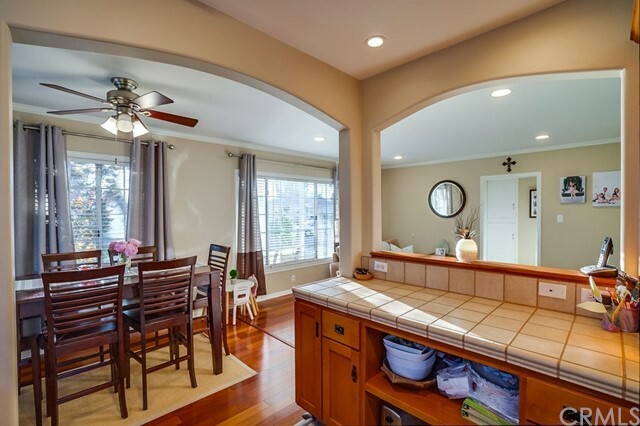 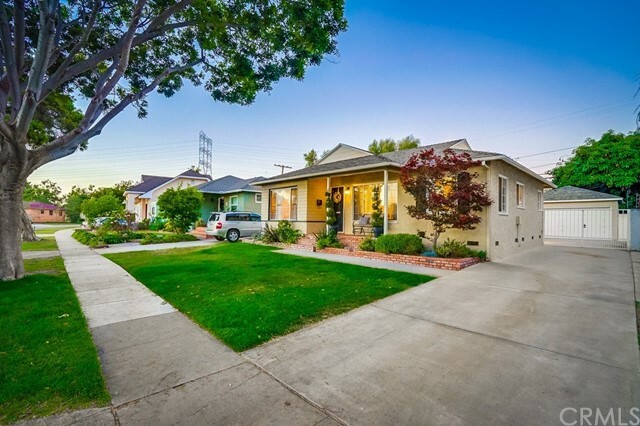 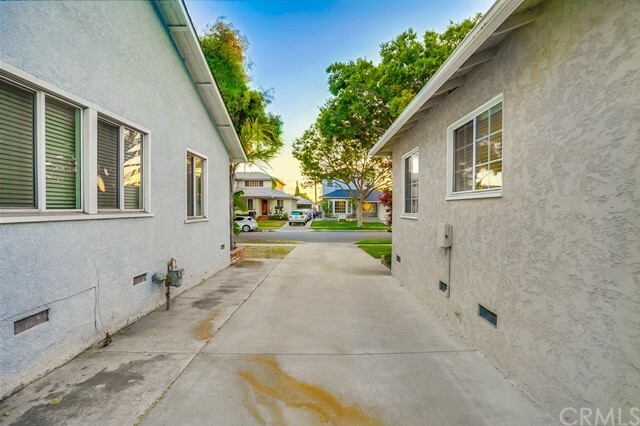 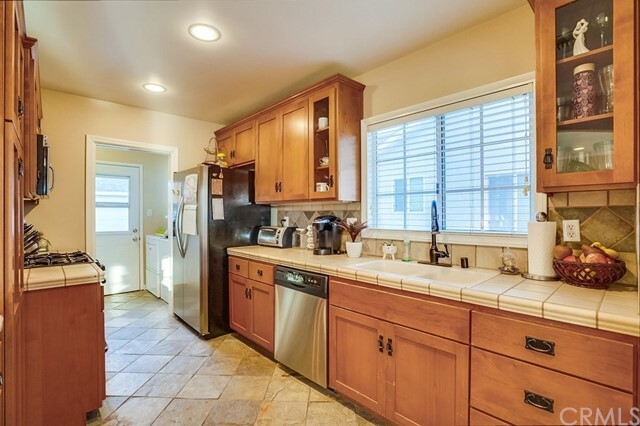 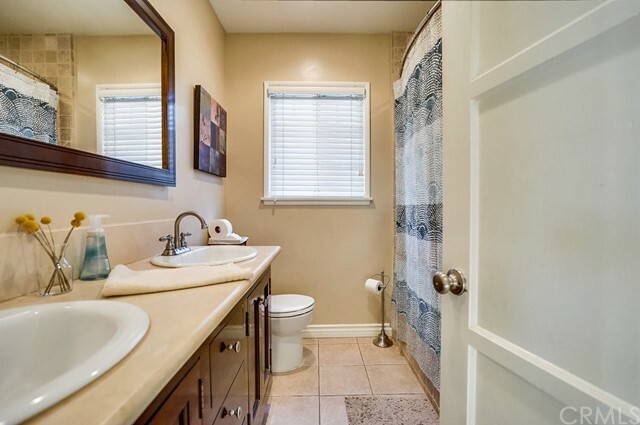 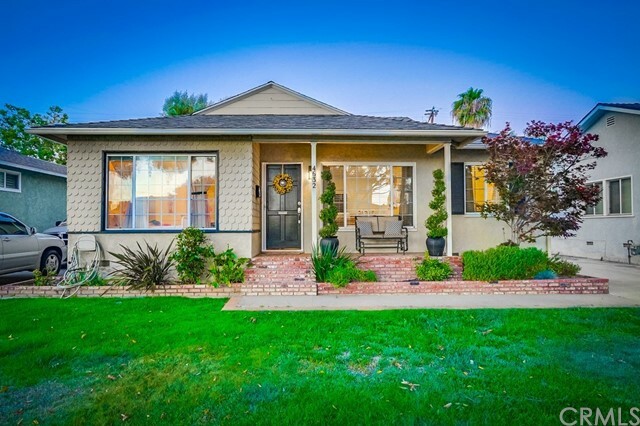 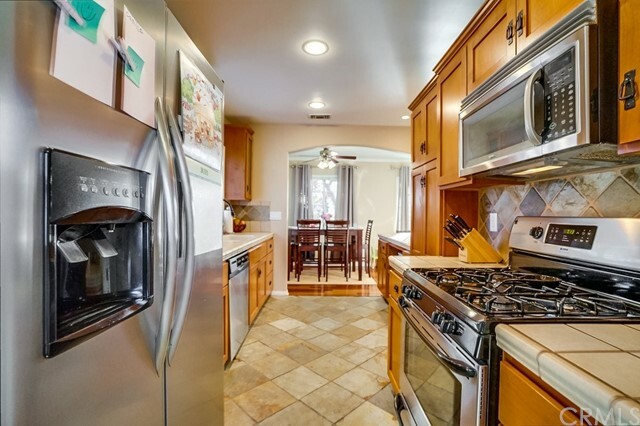 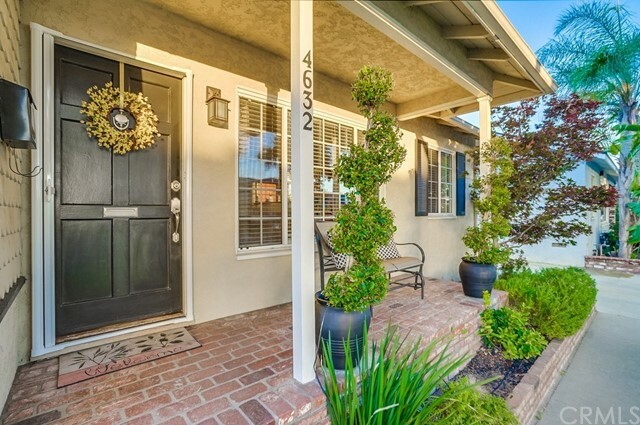 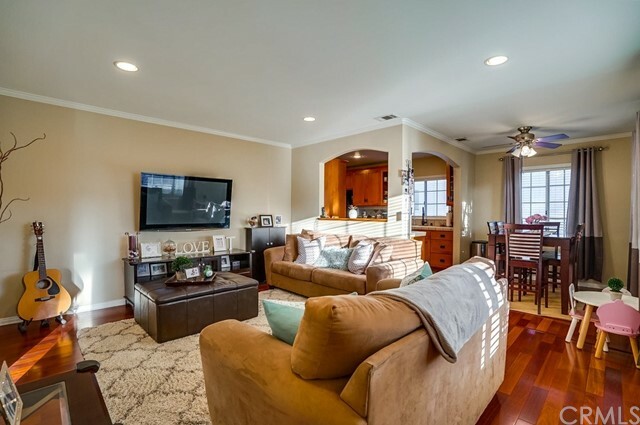 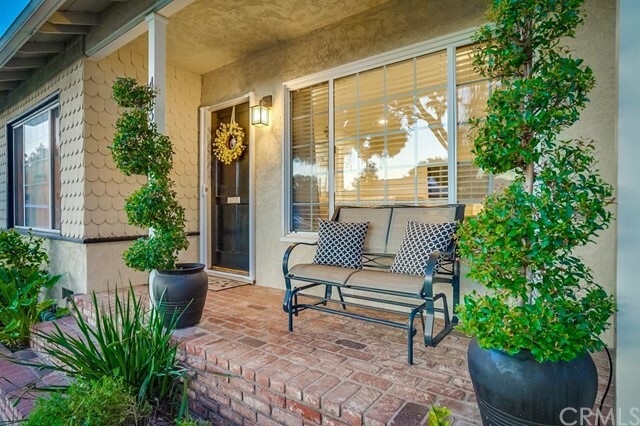 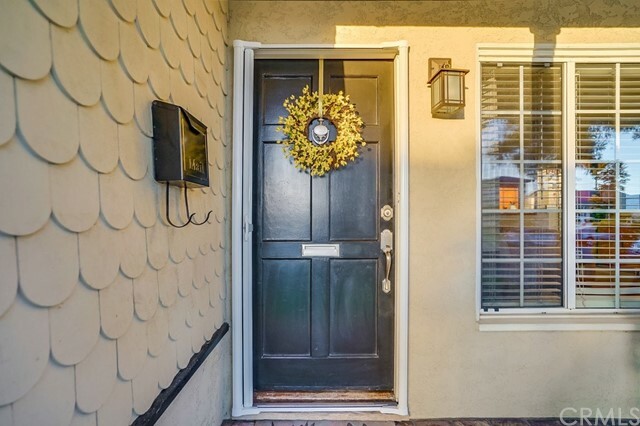 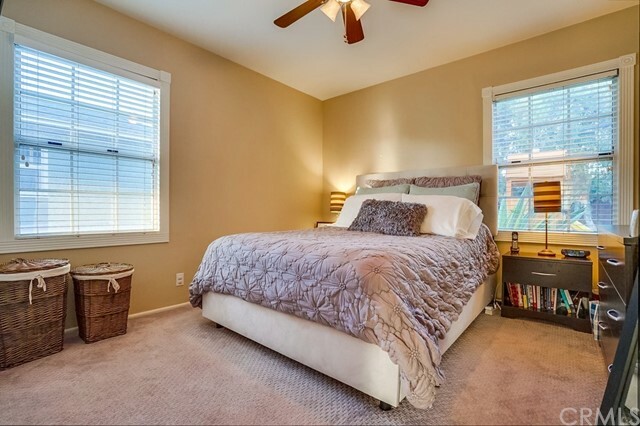 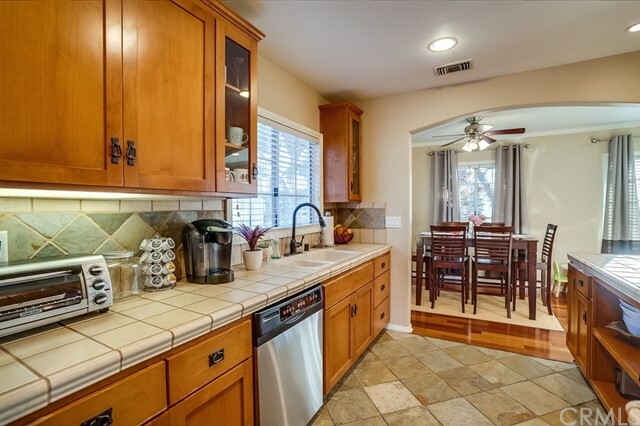 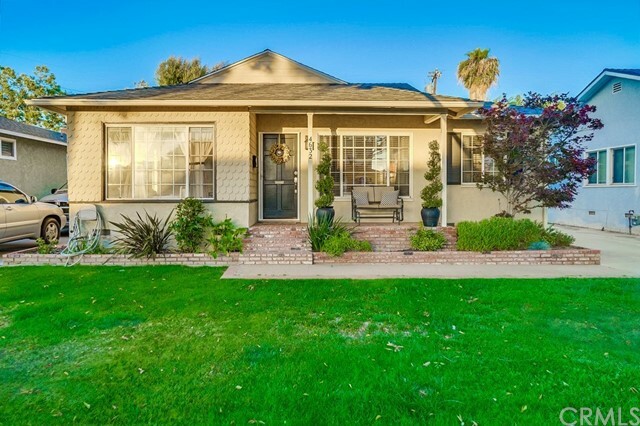 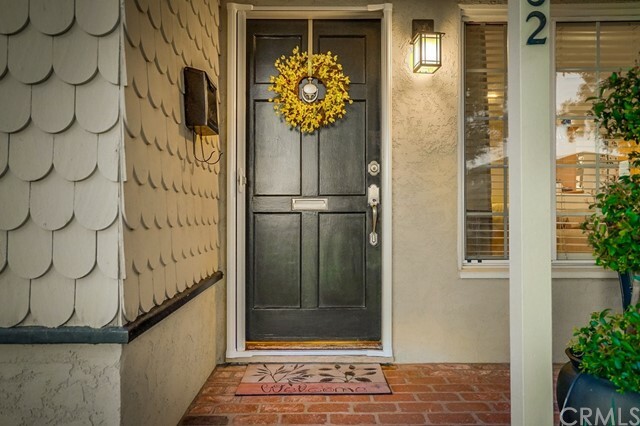 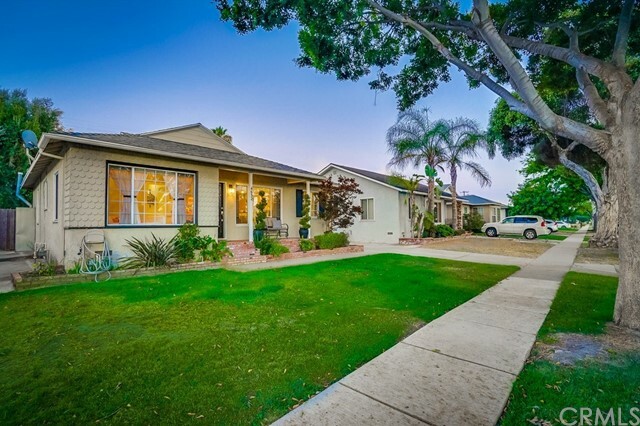 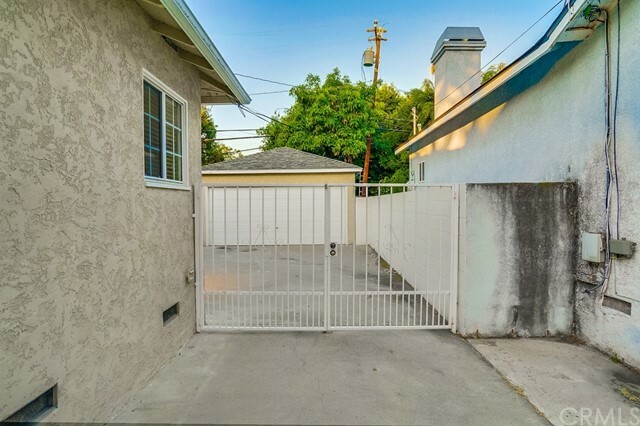 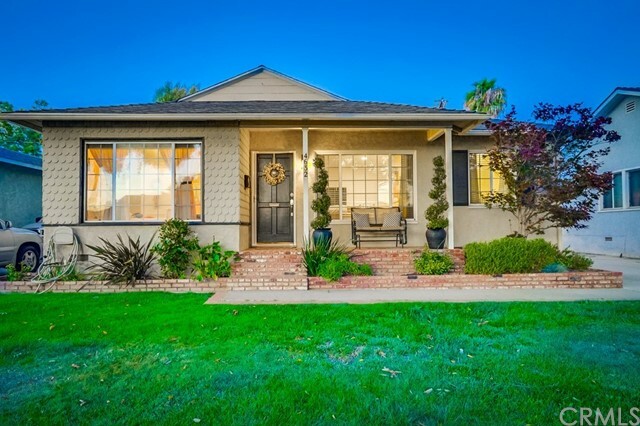 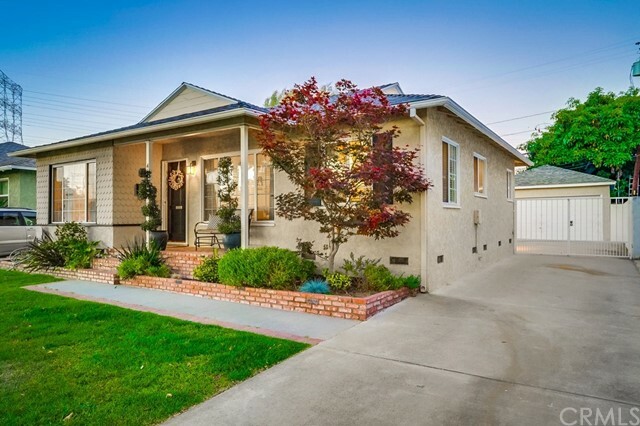 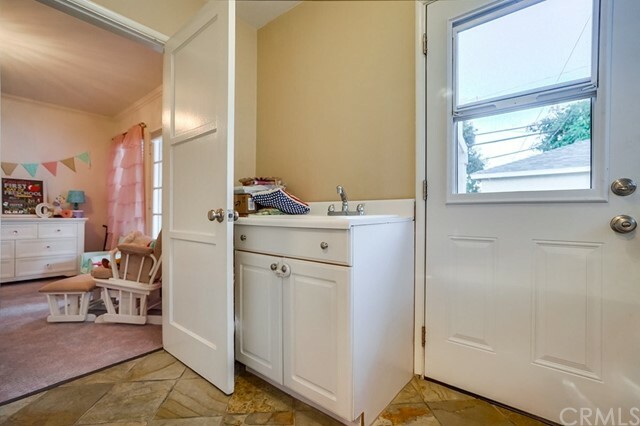 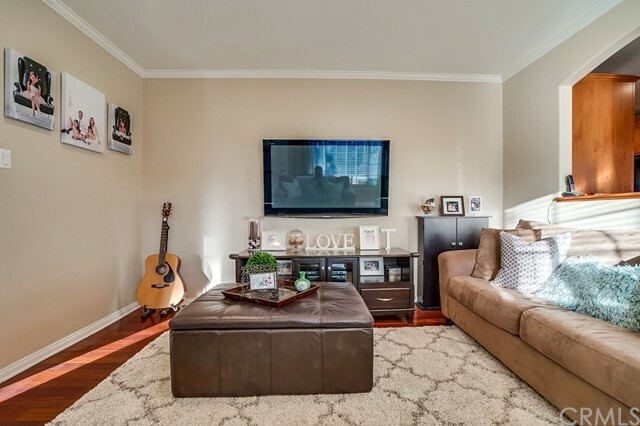 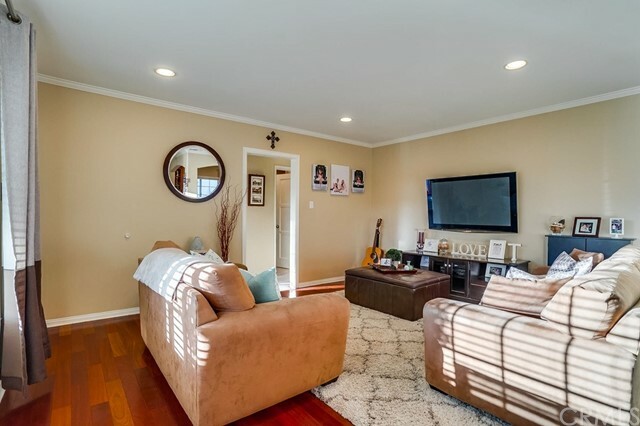 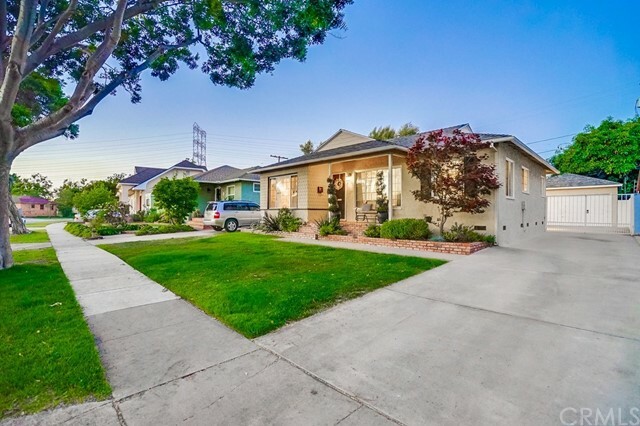 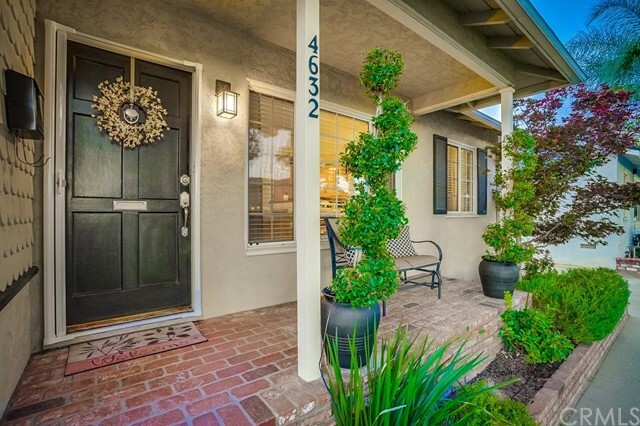 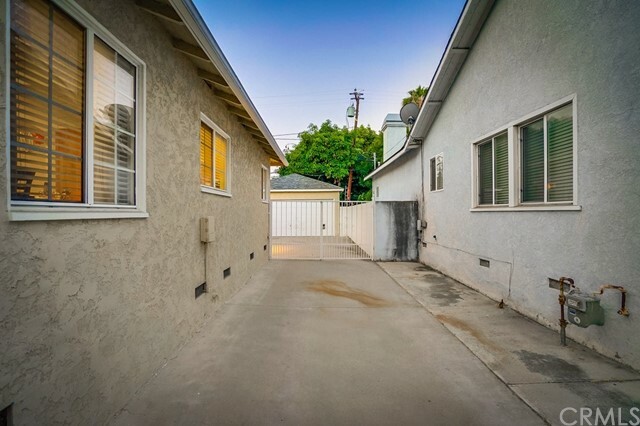 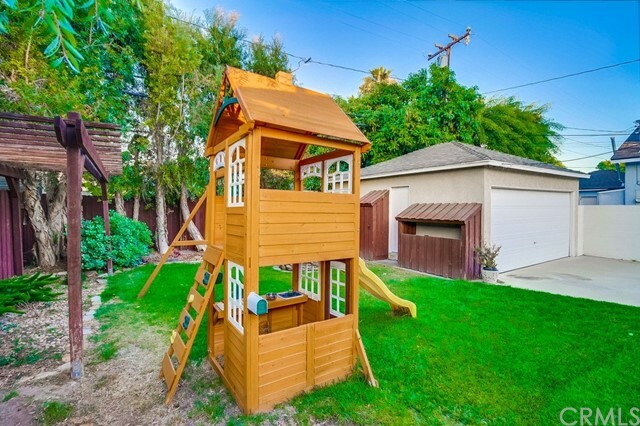 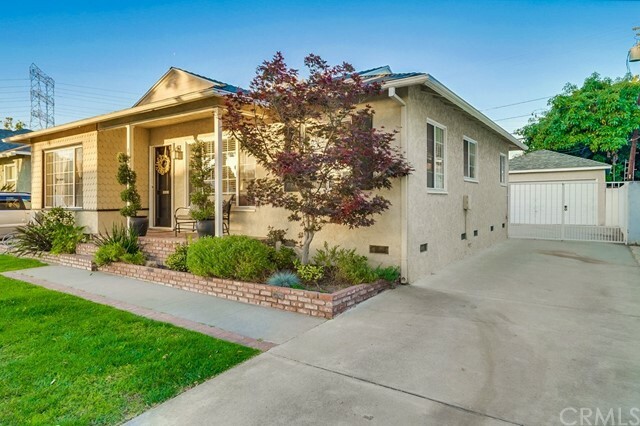 This beautifully maintained home in Carson Park is move-in ready. 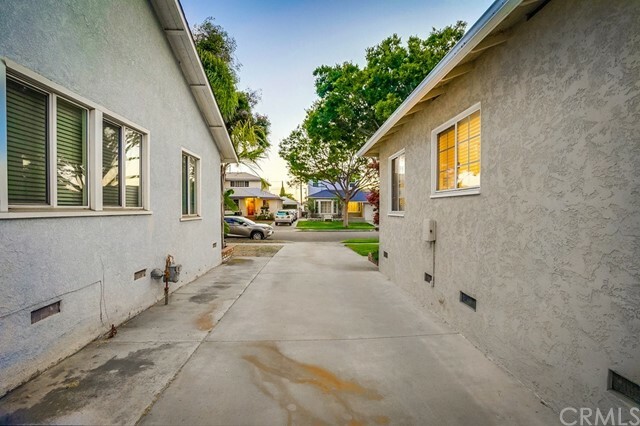 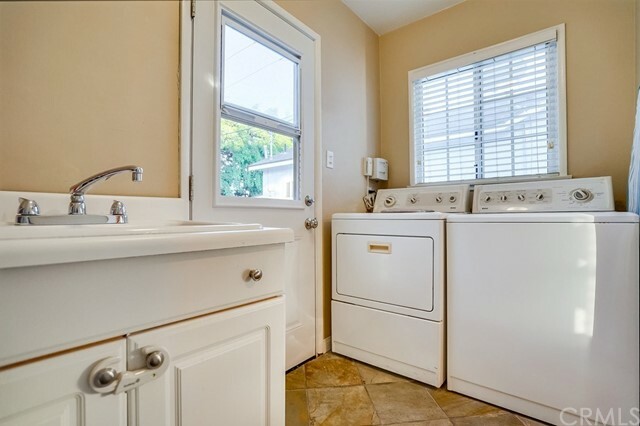 The owners have loved this home for over a decade and upgraded it with new type L, 1” copper Mainline plumbing, new attic insulation, newer Sewer Clean Outs, Newer Central Air Conditioning System, Remodeled Bathroom. 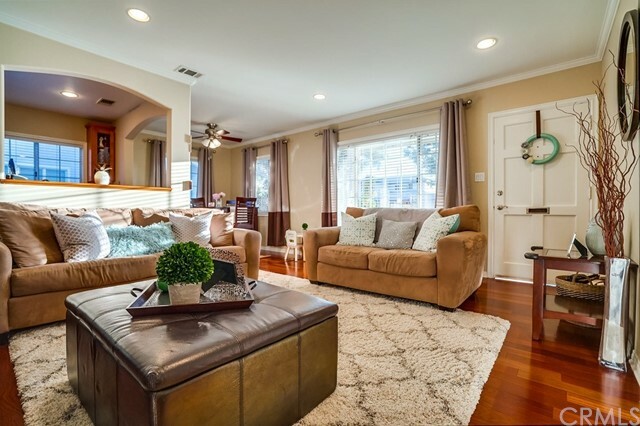 Brazilian Cherry wood flooring in main living areas. 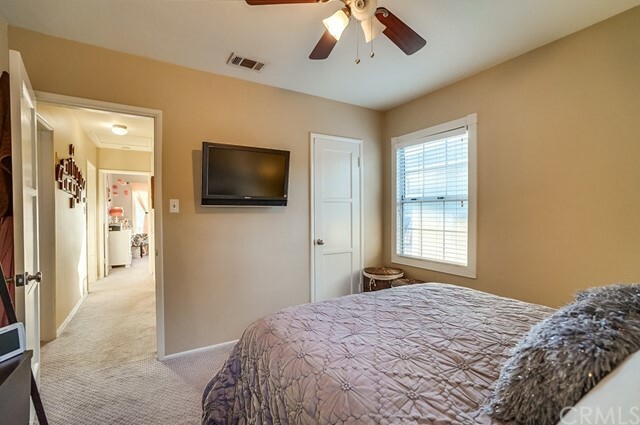 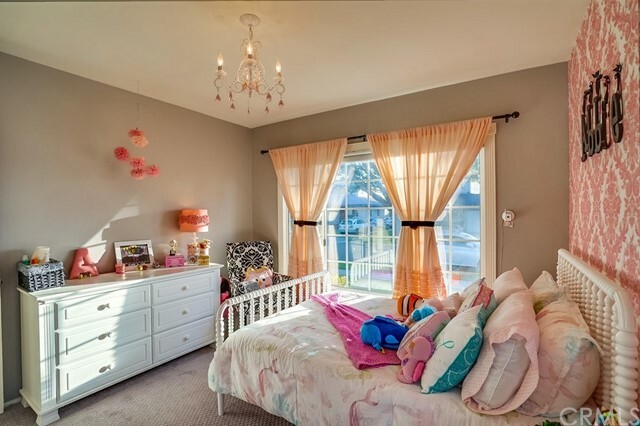 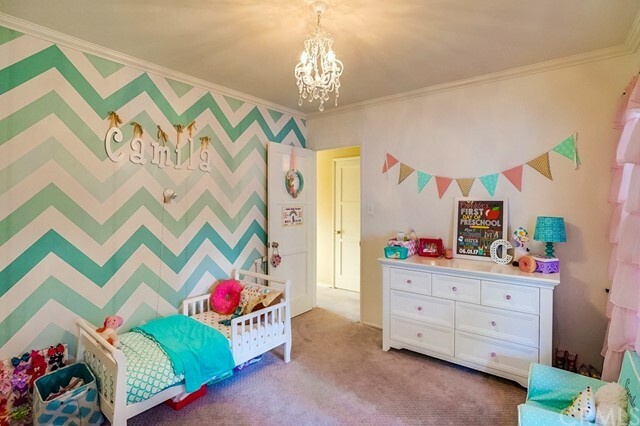 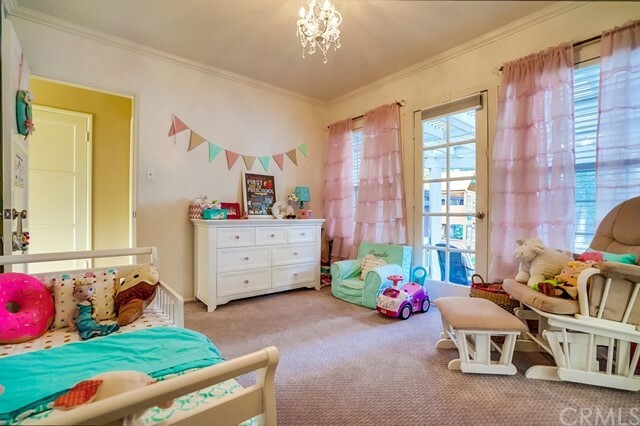 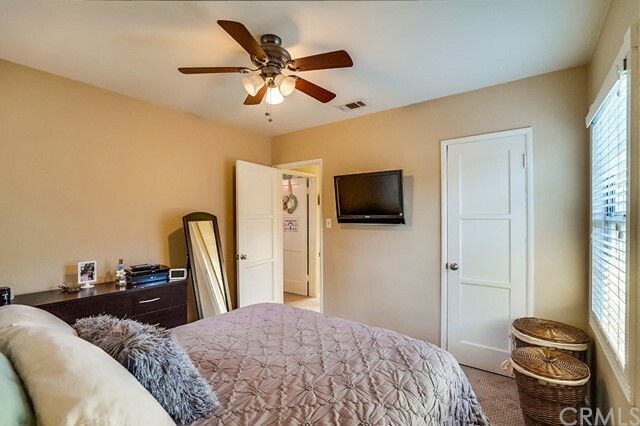 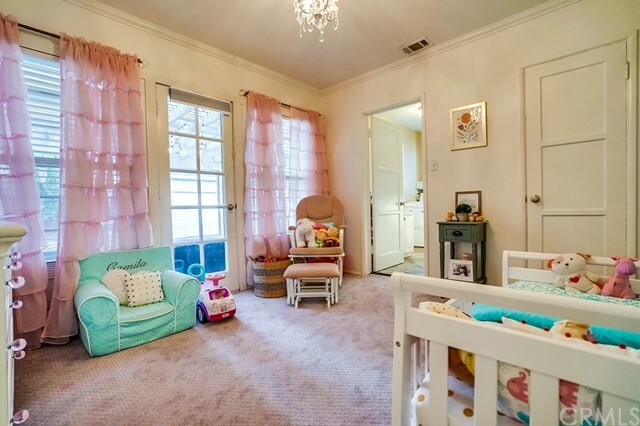 Bedrooms have plush carpet plus all 4 closets are custom designed by California Closets. 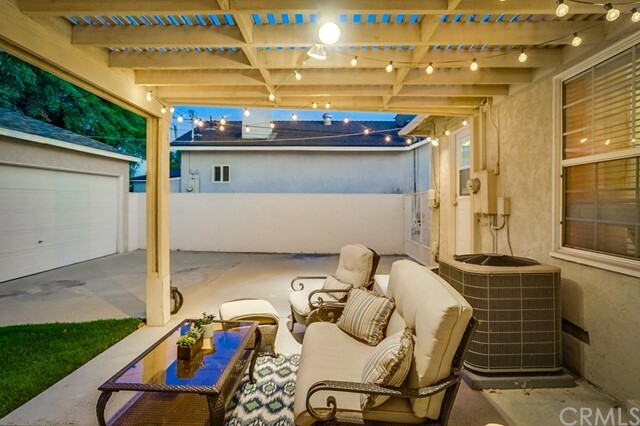 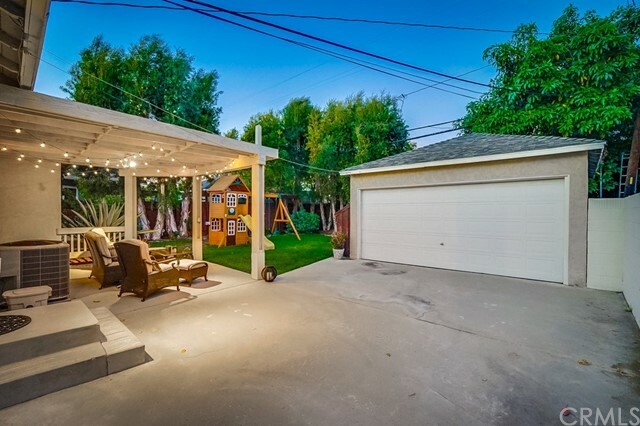 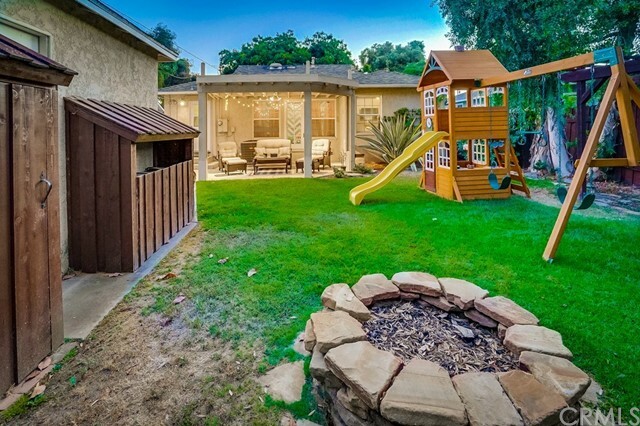 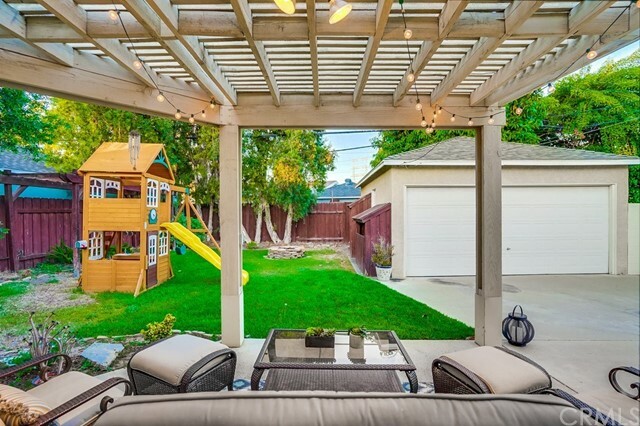 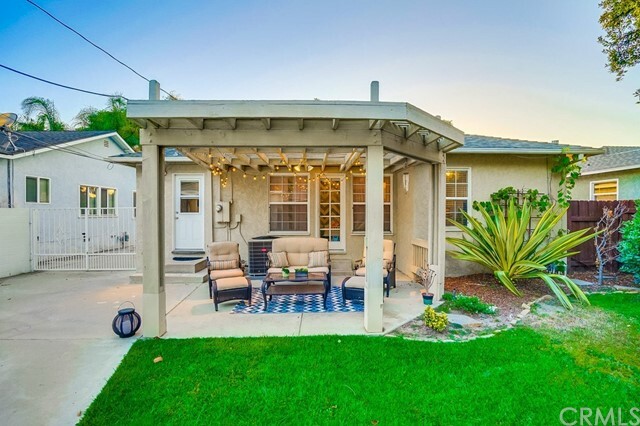 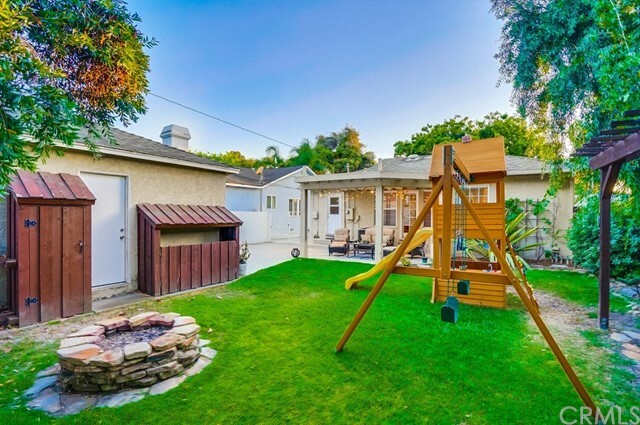 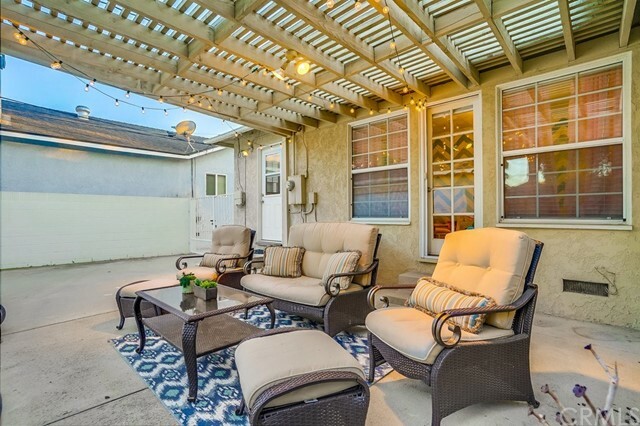 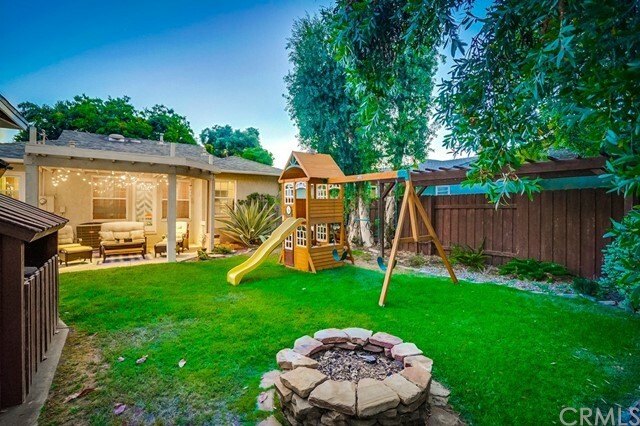 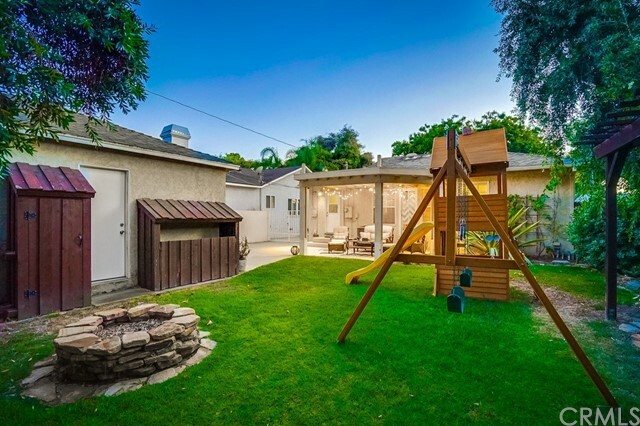 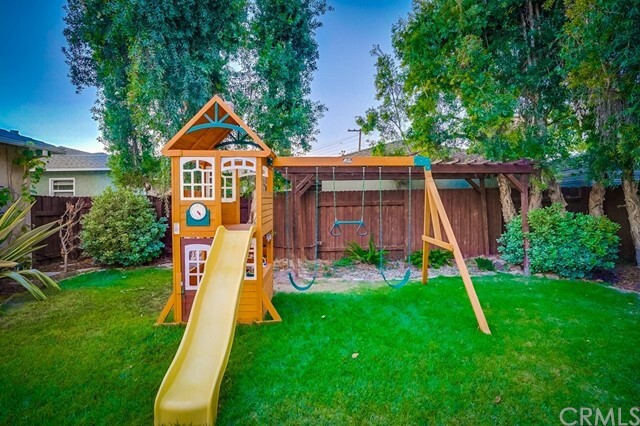 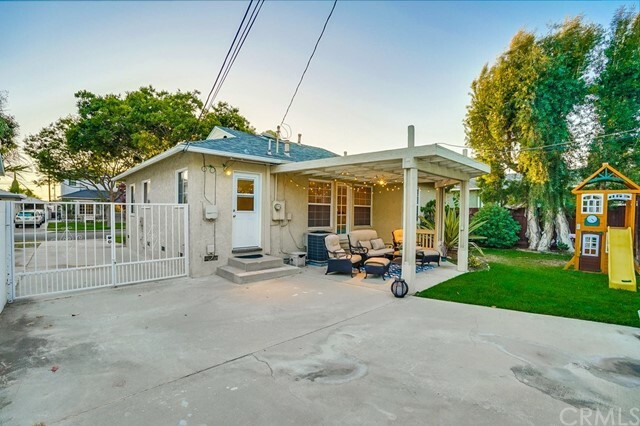 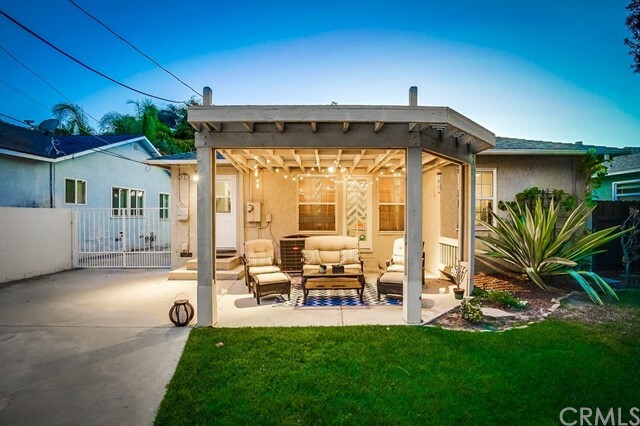 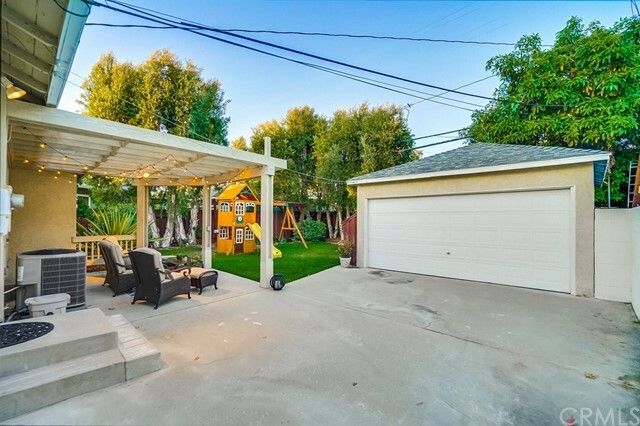 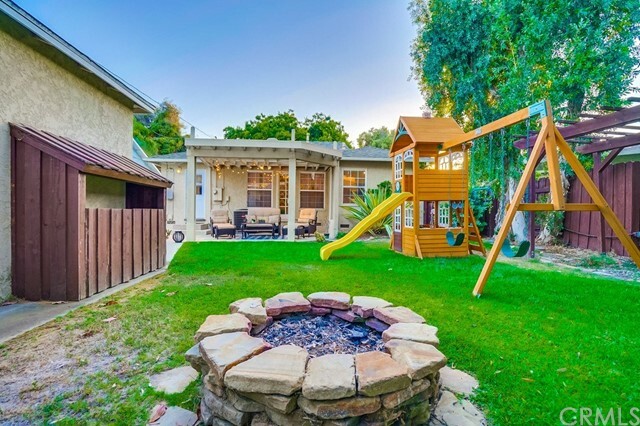 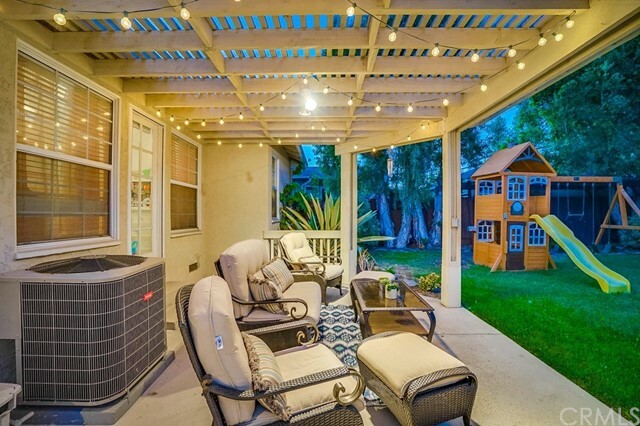 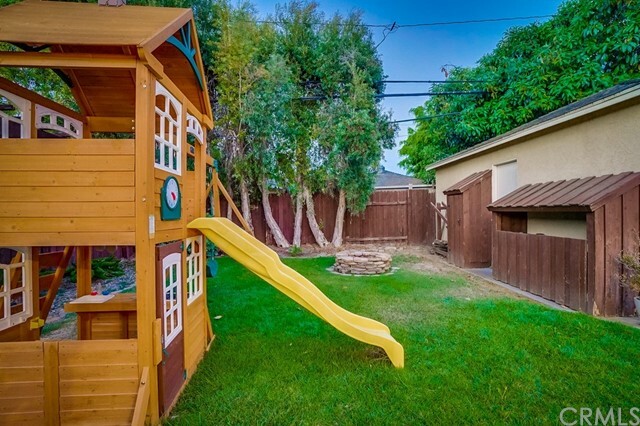 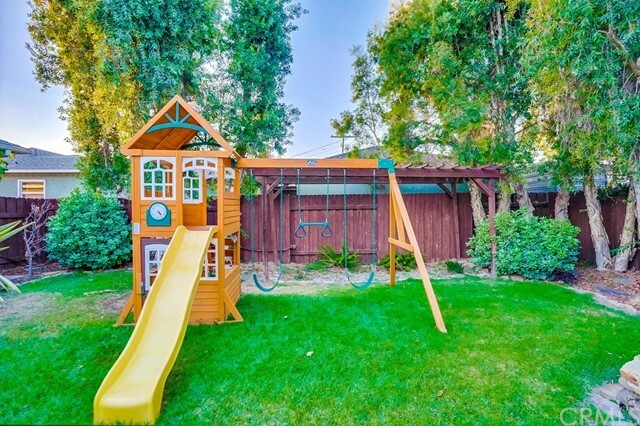 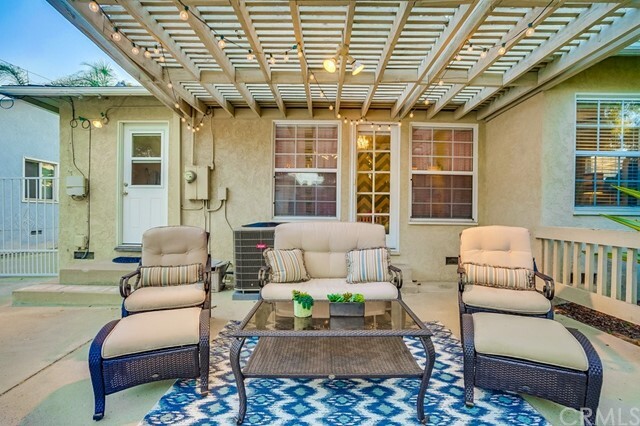 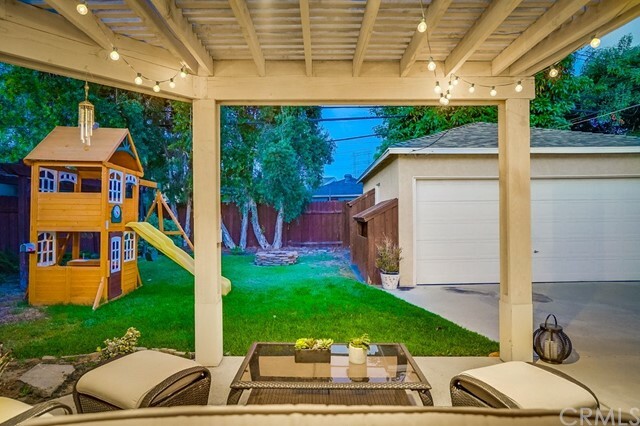 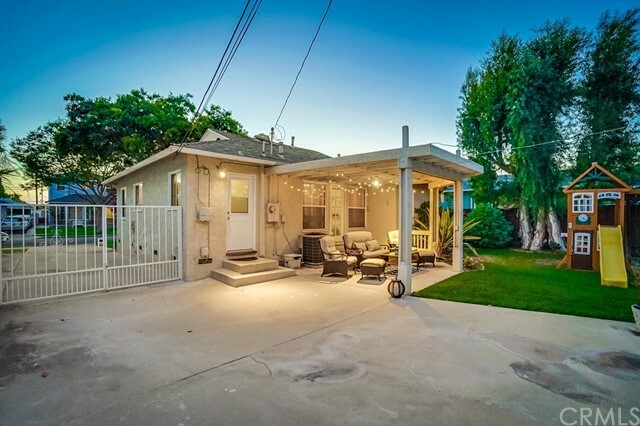 Back yard is a private oasis with covered patio and large shade tree. 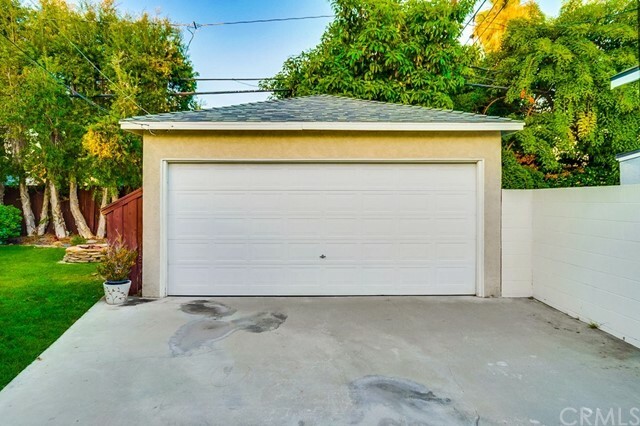 The two car garage was newly finished in 2012 with custom cabinetry and drywall. 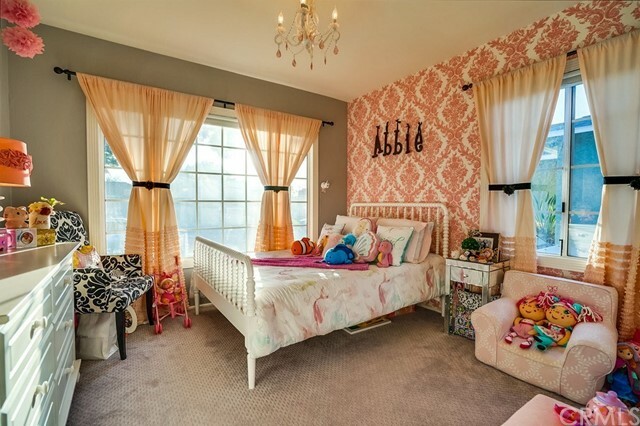 Make sure to see videos including 3D tour.